Thousands of people, including cancer survivors, their families and businesses, participated in the annual American Cancer Society Making Strides Against Breast Cancer walk at Woodbury Common Premium Outlets in Central Valley, NY on Sunday, October 19, 2014. 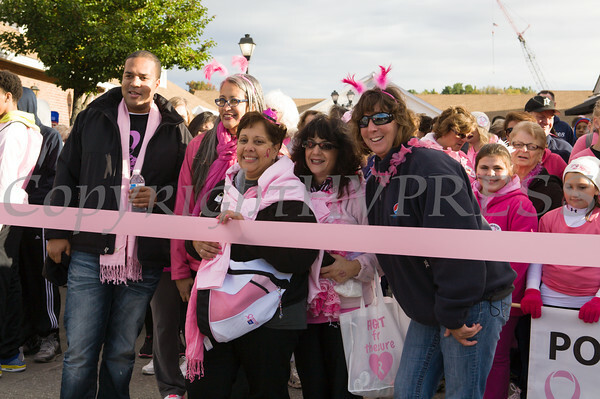 Angie Latham, a seven year cancer survivor, prepares to cut the ribbon, as thousands of people, including cancer survivors, their families and businesses, participated in the annual American Cancer Society Making Strides Against Breast Cancer walk at Woodbury Common Premium Outlets in Central Valley, NY on Sunday, October 19, 2014. Hudson Valley Press/CHUCK STEWART, JR.